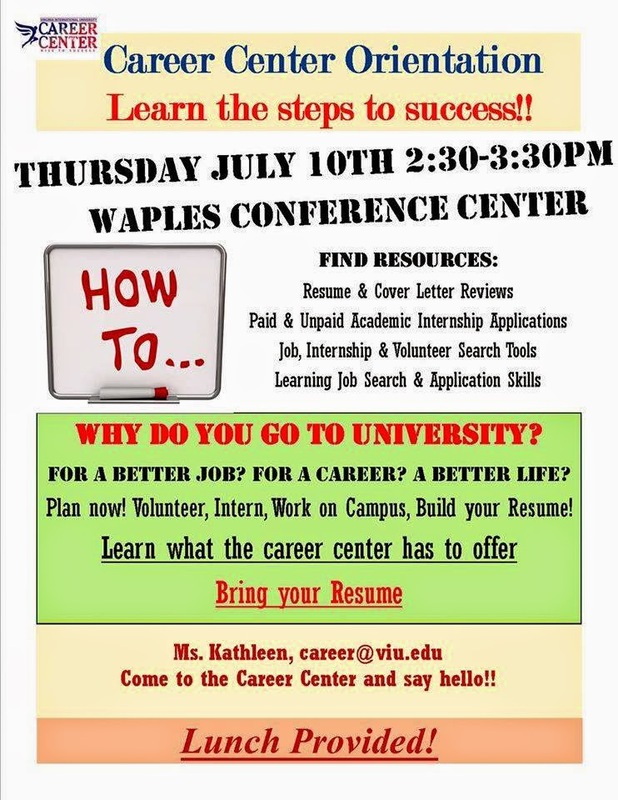 Come have some lunch and learn about the job and internship search process and the resources available to help you! Faculty and Staff, can you please remind student about this event in your classes!! Thanks so much, Career Center! « Call for Orientation Volunteers!